EPISODE 71 Mark Oldman, Wine Expert, Award Winning Author, Speaker and Internet Entrepreneur. Mark Oldman is an award winning author, Internet entrepreneur, speaker and wine expert. You can find Mark speaking at major food and wine festivals around the country injecting his own style, humor, and wine expertise. Mark is a graduate and board memeber of Stanford University with a BA, MA, and JD, he now teaches a course in entrepreneurship at Stanford. 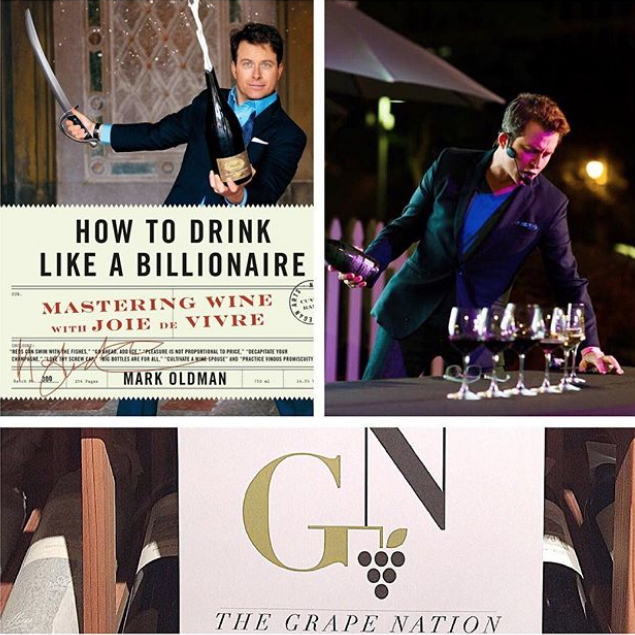 Mark’s current book is “How to Drink Like a Billionaire: Mastering Wine with Joie de Vivre”.